Blogging about our travels together is a fantastic way to remember the great times we've had and all the amazing things we've seen, but there's nothing like a dedicated book to make those memories come to life again. 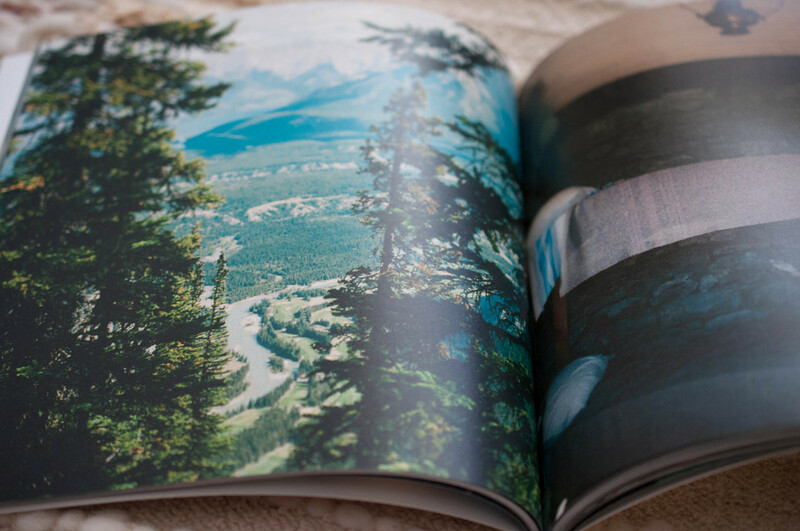 I chose Artifact Uprising to publish this collection of photos from our Banff and Jasper trip taken in the summer of 2013. I actually had this soft cover photo book put together and saved in my account through the Artifact Uprising website, but delayed on publishing it because of the cost. Finally, I gave in and decided to go with what I consider to be the photo book company with the most modern designs & features. Happily, I was very pleased with the product that I received. So much so that I'm looking forward to publishing a hardcover book of our travels for 2014, with chapters for each destination. What those pages will contain is yet unknown. I find that very exciting. 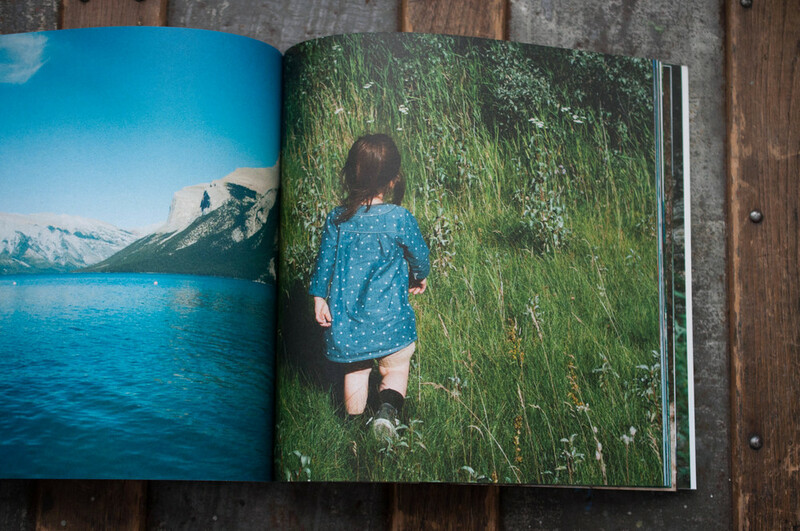 There's something so satisfying about the tactile experience of flipping through a beautiful book filled with personal images. It's a bit like looking through a window to the past. These are the days we treasure. These are the days that I want us to remember.